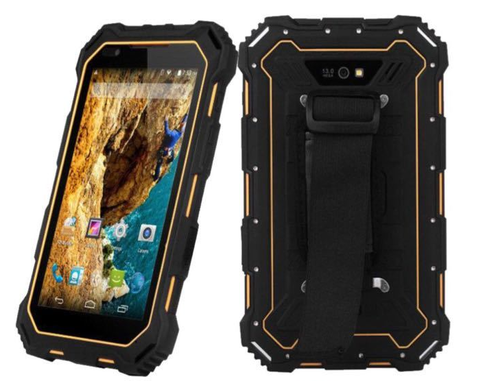 Wishtel rugged tablets and laptops are designed to perform in the most extreme environments and backed by the industry's-best warranty. Incepted in the year 1987 at Mumbai, (Maharashtra, India), we “Wish Tel Pvt. Ltd.” are a Private Limited Firm, known as the reputed Manufacturer and Trading of a premium quality range of Android Tablet PC, Window Tablet PC, Tablet PC, etc. Under the management of our Mentor “Charanjeet Singh Arora (Product Manager)”, We are also providing the service of After Sales Service.